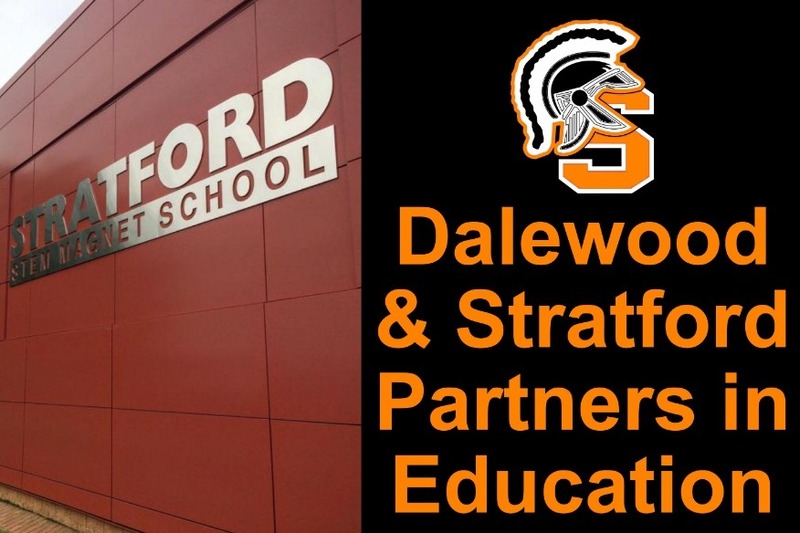 Stratford Stem magnet High School and Dalewood UMC are linked together to help the students at the school. We do everything from Feeding Students through organizations on campus, feeding families through the church 2nd Harvest Food pantry, prayer FCA times after school on Wednesdays, mentoring students on campus and so many other things. We consider the staff and students as a part of our family. Part of helping the school is to make sure that we can fund the food elements for the programs. We are asking you to help us serve the students. Currently we are feeding all 4 basketball teams and the cheerleaders as well as any student that is on campus when we bring food. It takes about $300 per meal to make this happen. Please consider helping us to help serve the students there. We would love for you to partner with us!